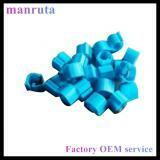 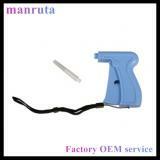 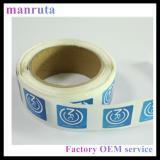 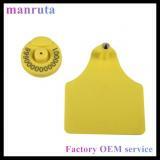 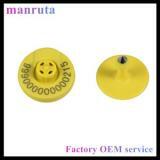 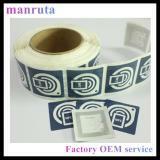 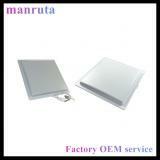 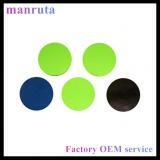 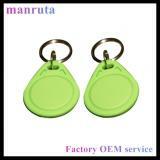 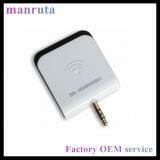 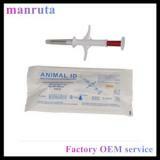 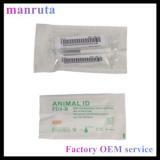 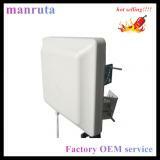 Senzhen Manruta Technology Co.,Ltd is a high-tech enterprise. 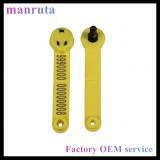 Was founded in 1998, is headquartered in Shenzhen , China. 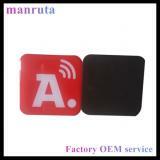 The company soon developed into a smart card technology developed from the earliest research and design of special RFID tags, RFID terminal applications by professional enterprise. 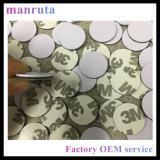 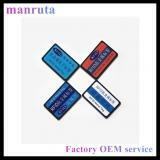 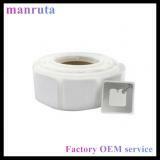 Manruta is a professional provider of RFID products and application technology, and has a good business co-partner in the telecommunications, electric power, electronic payments, transportation, manufacturing field. 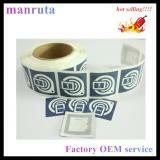 Dongwon company to meet the needs of various industries, including ticket anti-counterfeiting, authentication, library management, food traced, environmental protection, manufacturing, and information security. 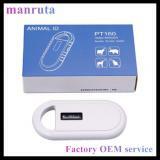 Today, electronic payment transaction security, industry application software development, the the wireless things together sensor networks and the related solutions has become another important cause.